Microsoft is expanding the free services it offers to help enterprise customers adopt its products. The company announced Monday that its FastTrack services now encompass Dynamics 365, Windows 10 and Microsoft Teams. Those come in addition to Office 365 and the Enterprise Mobility Suite, which were already covered under FastTrack. Each service is designed to help companies get the most out of products they've already subscribed to and adopt products that the company has recently released. FastTrack includes adoption guides, tools to find a Microsoft partner company to help with migration, and consulting help from Microsoft employees on particular issues. FastTrack began life a year and a half ago as a one-time service to help companies migrate to Office 365. Since then, the service has evolved to support continued use of Microsoft products and adoption of new features. Organizations evaluating a Windows 10 deployment will be able to use FastTrack in planning a rollout and upgrading users. For Dynamics 365, FastTrack will offer expert guidance on how to get the most out of Microsoft’s suite of business apps, which include CRM and operations management tools. Getting customers to use the subscription services they pay for is important to the long-term success of products like Office 365 and Dynamics 365. If companies aren't using the subscriptions, they won't renew them. It's a common issue for most enterprise software companies, including Oracle, IBM, Salesforce, SAP, and smaller players like identity and access management vendor Okta. “In our world, if the product doesn’t get deployed, [customers] don’t renew. They're not successful, we're not successful," Okta CEO Todd McKinnon said at a press event last week. Including Windows 10 in the FastTrack service should help Microsoft get customers to upgrade to the new OS. It will provide a centralized set of resources for IT administrators dealing with difficult aspects of migrating their users, like ensuring apps are compatible with the new OS. On the Dynamics 365 side of things , Microsoft is offering technical talks, workshops and ongoing calls from its engineers to help with adoption of its products, which launched last year. It’s a suite of different products that compete with the likes of Salesforce, Zendesk and ServiceNow. The Microsoft Teams support for FastTrack includes guides that help walk users through scenarios that might be helped by the live collaboration service. 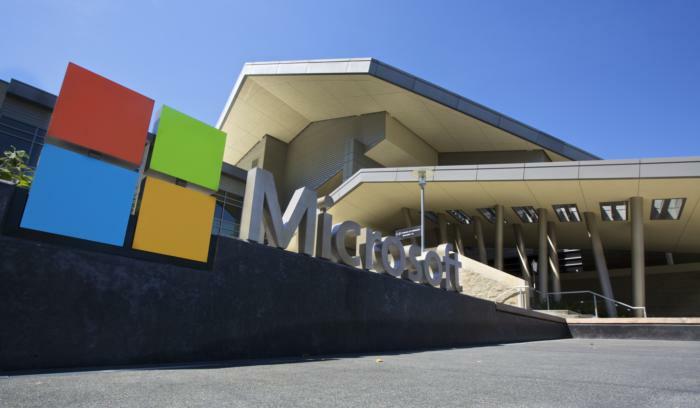 Cyril Belikoff, a senior director of Office marketing at Microsoft, said in a blog post that the company is making those resources available ahead of the launch of Teams so it's easier for administrators to get people to use it.